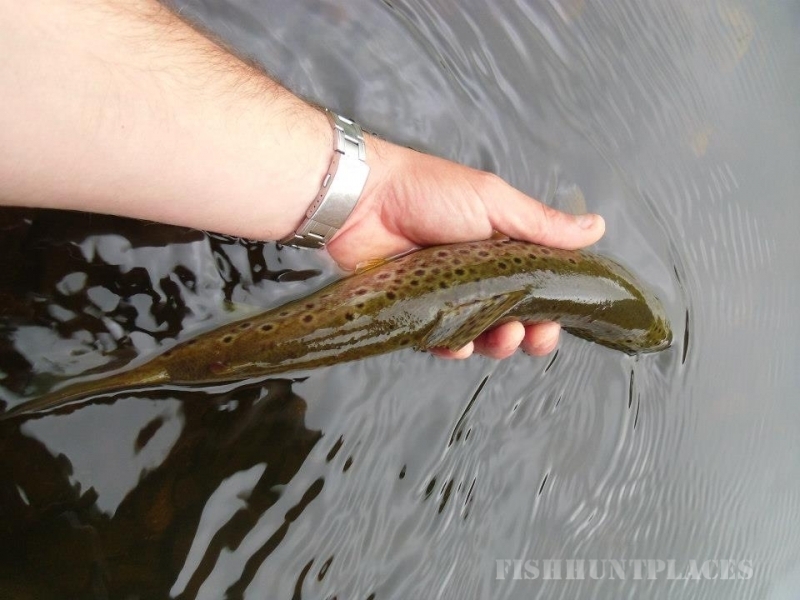 Ireland has some of the most productive fly fishing locations in the world, from the most intimate rivers to the mighty Lough Erne in County Fermanagh. 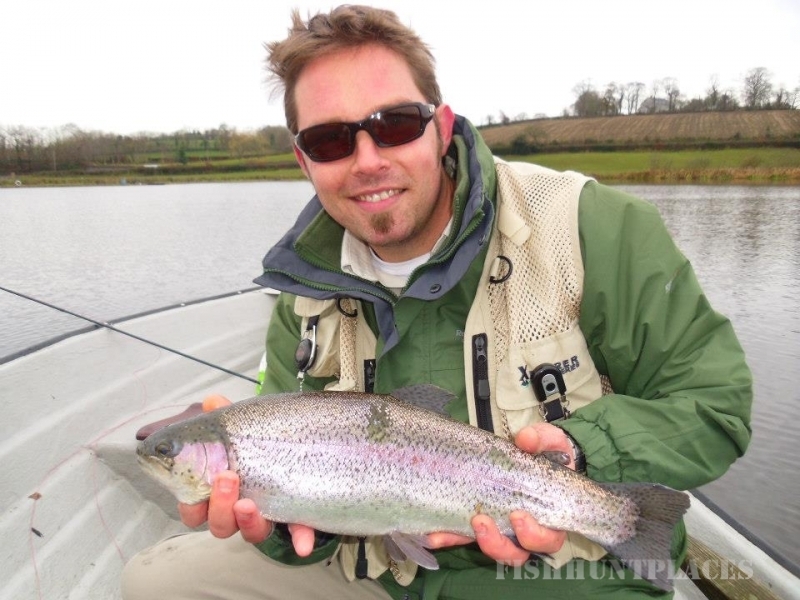 Offering both beginners and professional fly fisher much enjoyment. 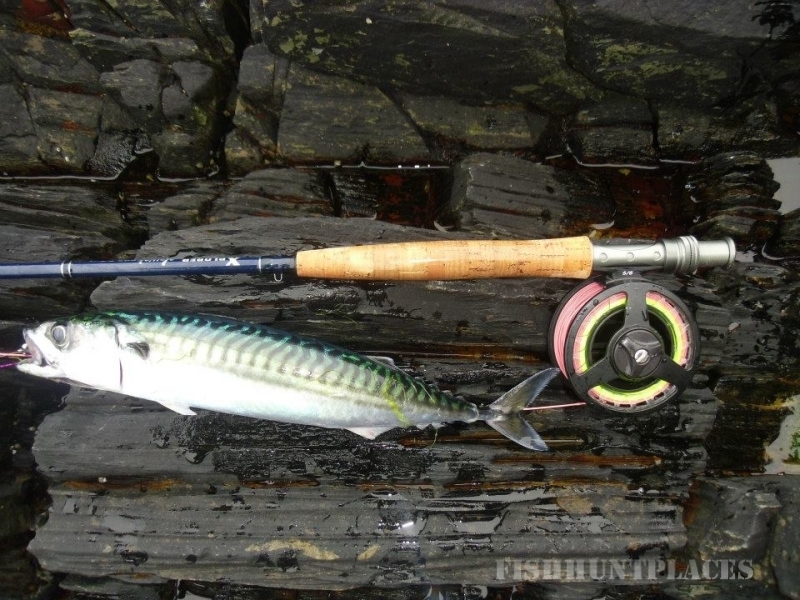 Infinity Fly Fishing offers top quality fly fishing services in Northern Ireland, Southern Ireland, the UK and as far a field as South Africa. 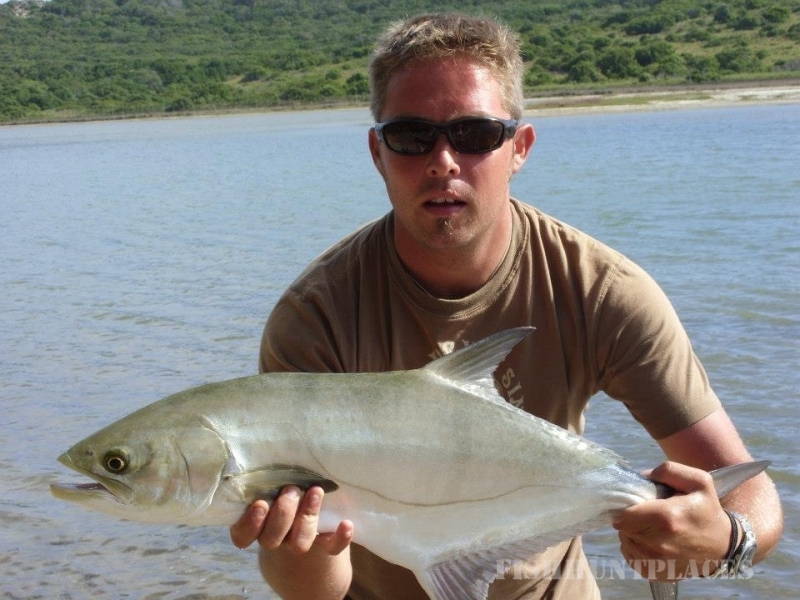 We provide: Fly Fishing Lessons, Guided Fly Fishing Days, Fly Fishing Gift Vouchers, Corporate Fly Fishing Days, Fly Fishing Itineraries, Fly Casting Instruction, Fly tying demos and much more. Infinity Fly Fishing was established by Christopher Bryant who as a qualified instructor and experienced guide has a lifetime of personal knowledge of fishing many of the very best fly fishing waters in the world.So whether you are an absolute beginner or seasoned pro our guides and instructors will ensure that you have a memorable fly fishing experience. To find out more about our company or the tailor-made fly fishing services we can provide please continue to browse our website.